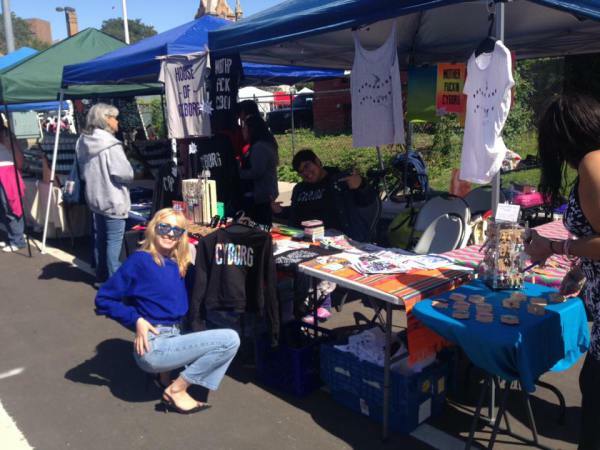 Seraphine tabling at Dally in the Alley today alongside Mother Cyborg!! Almost Never 10 years of Always Never Fun!!! !